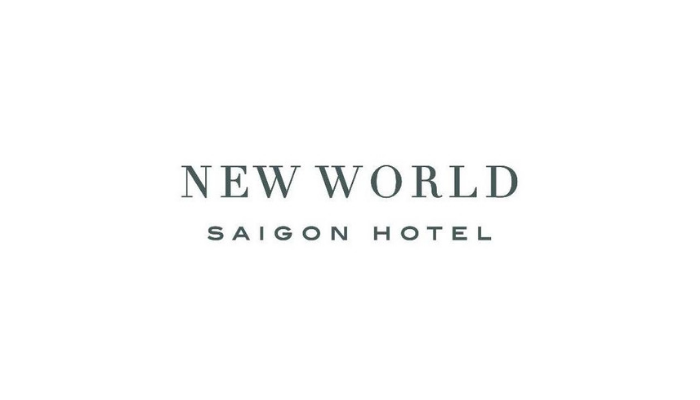 New World Hotels and Resorts are designed with the discerning business traveler and vacationer in mind and offer deluxe business hotels and resorts in China and Asia destinations. We provide not only a place to stay but a getaway from the hustle and bustle of city life. Here, guests will discover a world where the experience is always warm and the care is genuine. Indeed, our hotels are known to be retreats for travelers who desire convenience, privacy and the highest standards of comfort and personalized service. At New World Hotels & Resorts, the door is always open for talent with a passion for hospitality and people. Our professional team is our most prized asset. It has built a concrete foundation of quality and commitment to the world of hospitality. We offer a wealth of opportunity for potential candidates to build a fulfilling career. At the moment, we are looking for a Human Resources Trainee. To assist the HR team in all matters relating a smooth day to day operations of HR department including recruitment, total compensation and benefits. To focus on delivering HR services that meet or exceed the needs of associates and enable business success; ensures compliance with company and local regulations. To assist HR Executive in compliance and maintain HR operations management overview (OMR) points relating to compensations & benefits and associate relations. To ensuring that a high standard of associate relations is maintained. Bạn cũng có thể gọi điện về hộp thư thoại với số (028) 3915-5397 để được cập nhật những thông tin tuyển dụng mới nhất từ khách sạn với các vị trí chính thức, thời vụ, và thực tập. Rất vui được chào đón mọi người tại ngôi nhà New World. (*) Note: Please indicate YBOX.VN as the source of recruitment news in your email or cover letter. Only selected candidates will be contacted.